Chinese American Citizens Alliance commends the swift response and apology offered by both San Francisco/Oakland TV Station KTVU and the National Transportation Safety Board (NTSB) over the insensitive and racially offensive broadcasting of fake names of the Asiana Airlines pilots responsible for the ill-fated flight 214 which crashed last week in San Francisco. “These contrived names were clearly aimed to poke fun at Chinese names at a time just when three lives perished and scores are still recovering from the crash,” said National President Carolyn H. Chan. San Francisco - Chinese American Citizens Alliance (C.A.C.A.) congratulates Srikanth "Sri" Srinivasan on his confirmation as a judge on the nation's second-highest court, the U.S. Court of Appeals for the District of Columbia Circuit, and applauds the U.S. Senate for his unanimous confirmation. 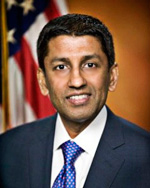 Mr. Srinivasan is the first South Asian American federal appellate court judge in the history of the United States and is considered one of the best three or four Supreme Court advocates in the country. Each May, our Nation comes together to recount the ways Asian Americans and Pacific Islanders (AAPIs) helped forge our country. We remember a time 170 years ago, when Japanese immigrants first set foot on American shores and opened a path for millions more. We remember 1869, when Chinese workers laid the final ties of the transcontinental railroad after years of backbreaking labor. And we remember Asian Americans and Pacific Islanders who have made our country bigger and brighter again and again, from Native Hawaiians to the generations of striving immigrants who shaped our history -- reaching and sweating and scraping to give their children something more. Their story is the American story, and this month, we honor them all. Grand President Carolyn H. Chan and Washington, D.C. Lodge President Ted Gong urge your consideration to take action and sign the petition created on the White House website requesting a Presidential statement or proclamation to recognize the harm of the Chinese Exclusion Laws and their impact and significance to Chinese Americans today. Please take action by April 20 to meet the goal of 100,000 signatures. Mark your calendars from August 6th through August 11th! Our lodge has planned a wonderful Convention schedule for Delegates and Non–Delegates. 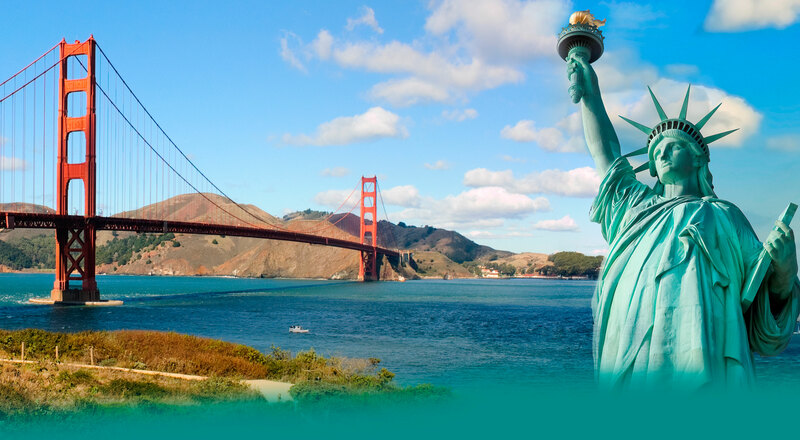 Our activities schedule will allow you to get to know and love the Bay Area as much as we do. The attached Convention Tidbits will provide a teaser of what's to come, but in short, our tours include: U.S.S. Hornet, Chabot Space Science Center, Angel Island, and ChinaCamp. For those of you who attended convention in San Francisco a couple of years ago, don't skip out on the Angel Island tour! The Immigration Station has been restored since your last visit and is now open to the public. 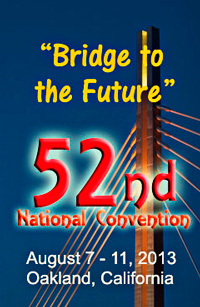 Oakland Lodge is very excited about hosting the upcoming 52nd Biennial Convention! We hope to see you all here! 2013 National Art Contest — "A Moment In Your Family History"
We are pleased to announce a juried, nationwide Art Competition for students during the 2012-2013 school year. The purpose of this Art Competition is to explore your family history by doing research or interviewing your family members. For over 100 years, the Chinese American Citizens Alliance sought to better the welfare of the community and to achieve equality and justice for Chinese Americans and to encourage American patriotism. The Chinese American Museum, located in Los Angeles, across Union Station, seeks to foster a deeper understanding and appreciation of America’s diverse heritage by researching, preserving, and sharing the history, rich cultural legacy, and continuing contributions of Chinese Americans.